The sunshine state is a destination for many and it is unique in that it has a diverse population. 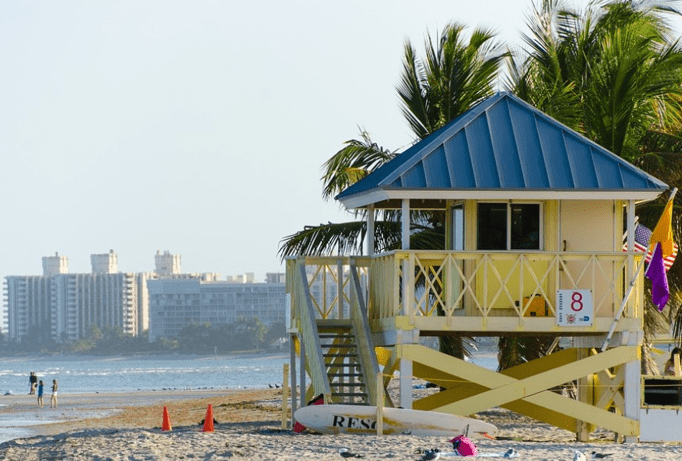 From the glamor of Miami to the large tourist industry in Orlando to multi-million dollar retirement villas in Naples, financial planners serving Florida have a wide range of financial needs to consider. Whether you’re planning for an active retirement or want to start your financial life off on a sound footing, you want to find the best wealth management firm in Florida that can help you reach your goals. We’re going to make your search for a top Florida financial advisor much easier by giving you a round-up of our twelve top-rated firms. We’ll go over what makes each wealth manager in Florida stand out, types of clients they work with, and whether they are fee-based or fee-only (which we’ll explain below). So, if you’ve been thinking of getting expert financial guidance to help you lay out a plan for a bright financial future, read on for several great options that can help you reach those financial dreams. What’s the Difference Between Fee-Based and Fee-Only Financial Planners in Florida? Financial advisors have two main types of fee structures that they work with, and knowing what they mean can help you choose the right Florida financial planner to entrust with your money. To those unfamiliar with the terms, they can sound nearly the same, but “fee-only” and “fee-based” compensation structures mean very different things. Here’s a short overview that will help you understand the difference and how it could impact your portfolio. 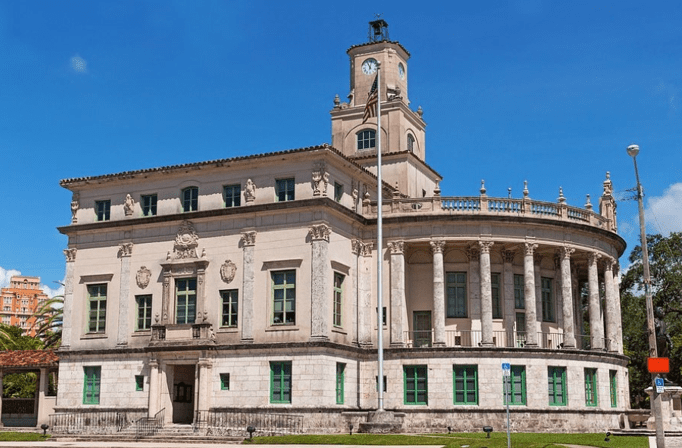 When an investment firm or a financial advisor in Florida notes that they are “fee-only,” this means that their compensation is only through client fees and they do not accept commissions or third-party referral payments. Fee-only wealth management firms in Florida have no incentive to suggest a particular financial product over another because they aren’t receiving any commissions. A fee-only pricing structure minimizes the inherent conflicts of interest that come along with recommending and selling investment products. If a Florida financial advisor accepts third-party commissions, they are called fee-based. This means that in addition to client fees, they are free to accept commissions from the companies who provide their financial products. While a fee-based structure does create some potential conflicts of interest, many fee-based investment firms understand this, so they are also fiduciaries, which counteracts the potential for conflict. A Florida financial planner that is a fiduciary takes on a legal responsibility to be transparent about any conflicts of interest and are required to put the interests of their clients ahead of their own. 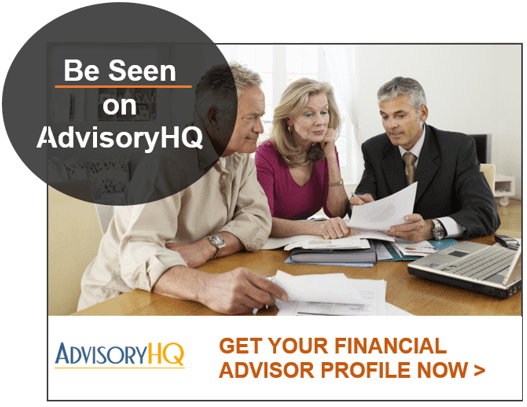 Please click here “AdvisoryHQ’s Ranking Methodologies” for a detailed review of AdvisoryHQ’s selection methodologies for ranking top rated credit cards, financial accounts, firms, products, and services. Below, please find the detailed review of each firm on our list of 2019 best financial planners in Florida. We have highlighted some of the factors that allowed these Florida wealth management firms to score so high in our selection ranking. Click any of the names below to go directly to the review section for that firm. Cathy Pareto & Associates was founded by Cathy Pareto, a wealth manager in Florida with over two decades of experience and with the honor of being named by Forbes as one of the Top 10 Most Dependable Wealth Managers for Women in the U.S. This financial advisory firm in Florida is both fee-only and a fiduciary, pledging to always be completely transparent with clients and act in their best interests. This top-rated Florida financial planner specializes in investment and financial management for individuals, physicians and dentists, small business owners, women, and modern families. Cathy Pareto & Associates offers step-by-step financial planning services designed to take you through all stages of life. 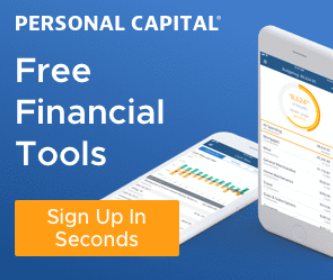 This wealth management firm in Florida can help you turn your dreams into goals by helping you structure your spending, savings, and investing to prioritize goals to help you meet them faster. The Florida financial advisors at Cathy Pareto take the time to get to know you through a meticulous process designed to help you identify goals related to saving for retirement, retiring early, your risk tolerance, your current and future investments, and more. 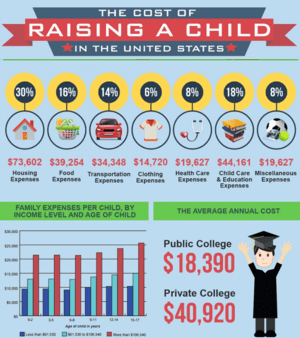 If you have two conflicting goals, such as saving for a child’s education as well as early retirement, the expert team of advisors at this wealth management firm in Florida can take the lead and provide expert advice that will help you do both. 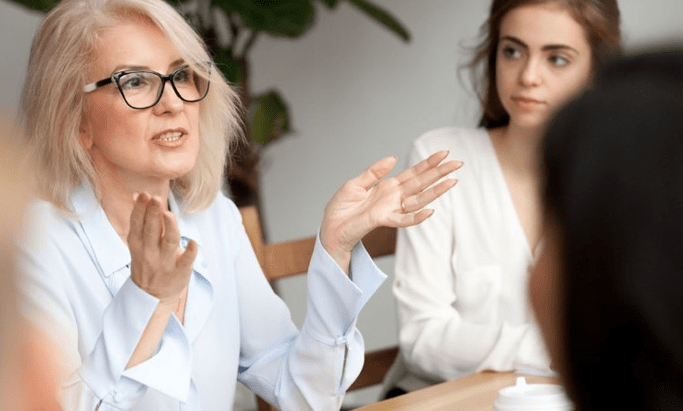 A highlight that makes Cathy Pareto & Associates stand out as a top Florida financial planner is the firm’s expertise in providing financial services designed specifically to women. As one of the best financial advisors in Florida, Cathy Pareto & Associates works with a wide range of women to help them create dynamic financial plans to build their assets over the long-term. Whether you’re a physician, small business owner, or modern family, this Coral Gables, Florida financial advisor can give you a comprehensive and in-depth financial plan designed to be as flexible as your life and build your wealth over the long term. Their focus on providing expert financial planning services for women and their strong fiduciary commitment to their clients solidify’s Cathy Pareto & Associates as one of the top wealth management firm’s in Florida and earns them a 5-star rating. Located just north of Orlando in Altamonte Springs, Certified Financial Group is a wealth management firm in Florida that was founded in 1976. This fee-only financial advisor has a team with more than 300 years of combined experience and that is trained in all facets of financial planning and wealth management. It’s not unusual for there to be a lot of confusion about social security, how it works and what the benefits are. A wealth management firm in Florida can help people sort through questions and misconceptions and understand how to maximize their social security earnings. According to Certified Financial Group, social security benefits make up approximately 20% – 50% of a retiree’s retirement income, so understanding how to maximize this retirement asset is important. This Florida wealth management firm has financial advisors that are well-versed in social security benefits and can help clients make smart financial decisions that will benefit them throughout their retirement. A good wealth management firm in Florida will make a concerted effort to educate their clients on financial issues. The financial advisors at Certified Financial Group offer monthly workshops for their clients on a variety of topics. With one of the most experienced teams of financial advisors in Florida and a focus on creating long-term client relationships, Certified Financial Group is one of the best financial advisors in Florida to consider working with this year. This wealth management firm shows their client commitment by helping them gain financial literacy, offering regular workshops, and making available several financial tools and resources through their online learning center. With a fee-only structure and expertise in financial planning both for individuals and businesses, Certified Financial Group scores a 5-star rating as one of the top financial advisors in Florida to consider partnering with in 2019. This Florida financial advisor has been serving clients in Coral Gables, FL and Lubbock, TX for over 30 years. Evensky & Katz/Foldes Financial is a fee-only wealth management firm that insists each one of their advisors earns the CFP® certification from the Certified Planner Board of Standards. With approximately $1.6 billion in assets under management and relationships with over 800 clients, Evensky & Katz/Foldes Financial is a sizable firm and one of the top-rated firms offering wealth management in Florida. This financial advisory firm in Florida assists clients with a solid and strategic plan to grow their money, building a steadfast foundation to achieve their financial goals. No matter what your goals may be, having a game plan for investing is an important step towards success. These Florida financial advisors provide financial planning-based investment management to help you reach your dreams. These wealth managers in Florida start with an in-depth conversation to learn about your lifestyle, goals, and current financial status. 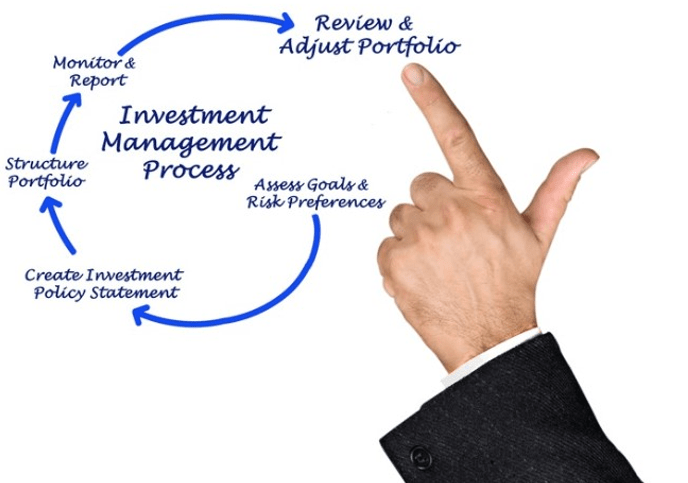 From there they, develop an investment policy statement to reflect each individual investor’s needs. This statement serves as a key reference when it comes to designing a financial plan that gets you where you want to be. A beneficial service offered to organizations is financial advisory services for a retirement plan. This wealth management firm in Florida provides assistance with 401(k) plans, SEP plans, and profit-sharing trusts. Their institutional approach is just as detailed as their individual approach in the sense that they help firms identify specific investments and present different investment models for qualified retirement plan participants to select. Evensky & Katz/Foldes Wealth Management additionally provides written acknowledgment of their role as an ERISA fiduciary, providing safe harbor protection for plan fiduciaries. 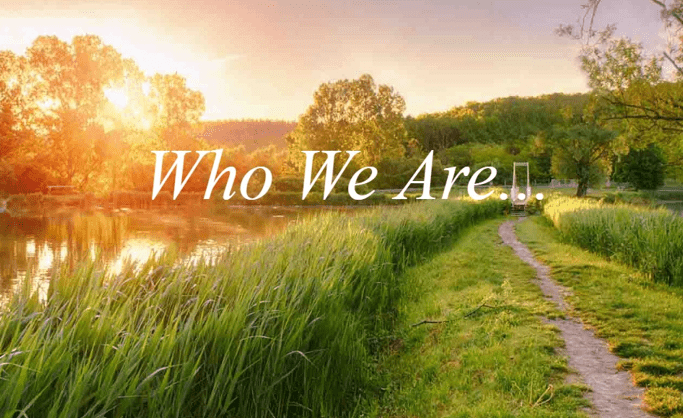 With a dedication to truly getting to know both their individual and institutional clients’ financial needs and goals, Evensky & Katz/Foldes Financial Wealth Management is a competitive choice to partner with among Florida financial advisory firms. They have a highly credentialed team, with many advisors boasting multiple industry certifications, like CFP®, CFA, AIF®, and more. With their specialty in qualified retirement plans and dedication to matching a personalized financial strategy to each and every client, Evensky & Katz/Foldes Financial is one of the top Florida financial advisors to consider partnering with in 2019 and earns 5 stars. Based in Miami, Investor Solutions, Inc. is a fee-only wealth management firm in Florida that provides guidance to individuals and families, retirees and pre-retirees, retirement plan sponsors, and endowments and not-for-profits. For over a quarter of a century, this financial advisory in Florida has been offering its clients financial peace of mind and focusing on investor education with a series of several published books. Savvy financial management and strategic investing help non-profit organizations attract more donors, benefit from strong returns, reduce liability, and give their institution a solid foundation. Planning for a comfortable retirement can be tricky because you never know what life’s going to throw at you. It takes the ability to balance current needs with future goals and dreams and leave flexibility for the unexpected. Investor Solutions offers multiple financial solutions for their clients all tailored to each life stage. As a top-rated Florida wealth management firm that takes their fiduciary responsibility seriously, they earn the trust of clients that look to them for unbiased advice. Their series of books on investment and retirement strategies adds to the firm’s value, earning them 5-stars and making Investor Solutions one of the top Florida financial planners to consider partnering with this year. Lassus Wherley was launched in 1985 and has been a fee-only wealth management firm in Florida since inception. They provide expert financial planning advice to individuals, couples, families, and more using a team-based approach. They have 23 staff across two offices, one in Bonita Springs, FL and the other in New Providence, NJ. This Florida financial advisor offers a full range of services, including trust services, tax preparation, and family office support. Having a wealth manager that is also a tax preparer is an added bonus and can take the onerous task of keeping up with complicated and changing tax regulations off your plate. This financial planning firm in Florida offers expert tax preparation services for interested parties. The team of Florida financial planners at Lassus Wherley will also work with any tax professionals you may already work with to seamlessly integrate financial planning and wealth management strategies for a holistic approach. Not all wealth management firms in Florida offer family office services, which help families with the tasks of managing of their finances and assets so they can enjoy their lives. This wealth management firm in Florida offers family office support for those families who would feel better having a professional handle their household finances. For clients that are looking for a “full-service” financial advisor in Florida, Lassus Wherley is a solid choice that is trustworthy, dependable and has a deep commitment to putting their clients’ interest above all else. Beyond providing expert financial services, these Florida wealth managers pride themselves on delivering financial guidance and support from a strong foundation of principles and ethics. With a fee-only structure and a concierge approach to supporting families with their finances, Lassus Wherley has solidified their 5-star rating among the top financial advisors in Florida. Moisand Fitzgerald Tamayo has offices in Orlando and Melbourne, Florida and prides themselves on taking a proactive, disciplined approach to wealth management. This Florida financial advisor seeks to give their clients clarity to reach their financial goals while cutting through all the noise. Moisand Fitzgerald Tamayo, LLC is an independent fee-only wealth management firm in Florida that is also a fiduciary. They state that they NEVER stop working solely for their clients and believe eliminating any conflict of interest is the best policy. Moisand Fitzgerald Tamayo takes their client-advisory relationship seriously and helps simplify the process of navigation through a complex financial world. Their experience and knowledge help them expertly identify the best course of action for each client’s unique needs. This Florida wealth management firm doesn’t claim to have crystal balls or magic wands, but they to pledge to provide expert financial advice based upon years of experience and that is matched to each client’s specific needs and situation. In keeping with the firm’s mission to take the complication out of personal financial planning, Moisand Fitzgerald Tamayo keeps its service offerings as straightforward as possible. This fits in perfectly with their streamlined approach and also makes this wealth management in Florida much more approachable and their guidance easy to understand. Specific Tax Planning—The firm has three IRS Enrolled Agents who are licensed by the IRS to represent clients in matters before the agency. Real Financial Planning—Holistic planning that covers multiple aspects of a client’s life. Objective Implementation—Proactively seeking and suggesting the best investment strategies and choices on an ongoing basis. Ongoing and Proactive Monitoring—Constant monitoring and open communication to ensure you’re always in the know about your finances. As a top-rated wealth management firm in Florida, Moisand Fitzgerald Tamayo stands out from the competition for their no-nonsense, client-centric approach that strives to make financial management less confusing. This Florida financial advisor is also uniquely approachable, which is clearly evident from their inviting website design and written commitment to clients. We feel that Moisand Fitzgerald Tamayo definitely deserves their 5-star rating and is a firm you should consider in 2019 for your financial needs. Founded in 2001, Occidental Asset Management, LLC (OCCAM) has five locations throughout the U.S., including one just outside of Orlando, in Maitland, FL. Besides, Orlando, they also serve clients in Hawaii, Seattle, San Francisco, and Burlingame, CA. 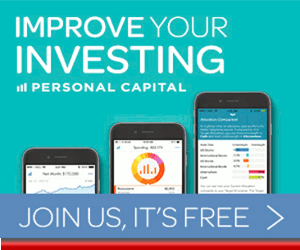 OCCAM is a fee-only Florida wealth management firm that has a specialty in helping clients build positive relationships with money by use of behavioral finance and financial psychology. This one-of-a-kind focus allows Occidental Asset Management to help clients develop a better understanding of how they view financial management, fostering a healthier relationship with money overall. This firm believes that after a person’s relationships with family and friends, their relationship with money is the next most important one in their lives. To promote their clients’ financial decision-making, this top Florida financial advisor has created the Mental Wealth® Discovery Process. How’s My Financial Health? —Takes a comprehensive look at financial health by first measuring your financial psychology, behaviors around money, unique risk profile, and more. Where do I Want to Be? 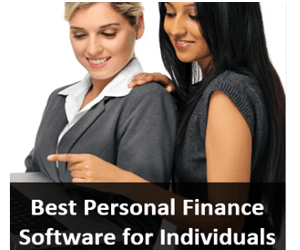 —Identifies values and clarifies financial goals, giving clients tools to properly prioritize and align their financial goals with their personal values. How do I get There? —The team of top-rated Florida wealth managers at Occidental Asset Management will create a Personalized Financial Life Plan and Investment Recommendations based upon this discovery process. This process offers an individual an important window into their unconscious beliefs about money, helping them gain healthier mindsets that foster a foundation for successful long-term financial planning. While it may seem unusual for a financial advisor in Florida to put so much emphasis on psychology and behavior finance, it makes sense that to break long-term “bad money habits” it would be necessary to first change a person’s relationship with their finances. Managing money can be complicated and it often comes with negative emotions like anxiety, frustration, or fear of the future. OCCAM’s process of uncovering the psychology behind personal finance helps keep clients on track for financial success over the long-term. 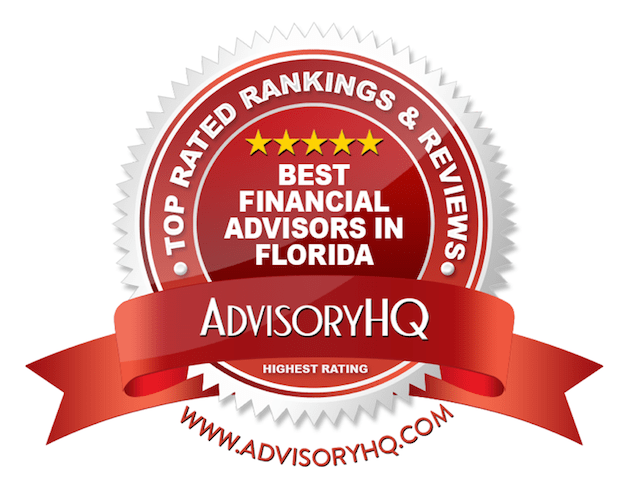 With an entirely unique approach to money management and a comprehensive suite of services, Occidental Asset Management scores a 5-star rating among the top financial advisors in Florida. Established in 1988, Resource Consulting Group is a fee-only Registered Investment Advisor (RIA) based in Orlando, Florida. They work with the “top 1%” of Americans in terms of their assets and income. This Florida wealth management firm understands that even with financial success, stress can increase as finances become much more complex. Rather than complicating matters with industry jargon and indecipherable fine print, Resource Consulting Group emphasizes streamlined advice that gets straight to the point. These fundaments are designed to help clients of this Florida financial planning firm avoid the dangers of inherent in investing such as, high costs, market timing, and other get-rich-quick strategies that can seriously jeopardize the long-term growth and protection of assets. These top advisors in Florida feel that it’s a common misconception that a good retirement plan has to be complex. They feel that a successful plan should be easy to manage, simple to follow, and easily understood. These financial advisors in Florida help clients create an employee retirement plan that is effective and allows business owners to honor their fiduciary responsibilities. As a top-rated wealth manager in Florida, Resource Consulting Group takes the complex field of financial management and retirement planning and makes it both streamlined and accessible. Their financial philosophies and practices are clear and easily accessible on their website by potential clients, showing a clear commitment to transparency. With a no-nonsense approach, Resource Consulting Group earns a 5-star rating and is a top wealth management firm for high-net-worth clients to consider partnering with in 2019. Based in Orlando Florida, Signature Wealth Advisors is dedicated to providing a holistic, comprehensive approach to wealth management that is tailored to each client’s financial goals for the future. This financial advisor in Florida is fee-based, meaning that they are free to accept commissions from the sale of specific financial products. On their team is a partner and financial planner, Todd A. Bryant who is an Accredited Investment Fiduciary (AIF®). One of the philosophies of this top-rated Florida wealth manager to break out of old ways of thinking when it comes to financial management. They often refer to the “Tyranny of the OR” in their process, which is based upon a notion that financial plans have to be tailored for only one thing. For example, the thinking that you can strategize a financial roadmap for investment management OR insurance protection, not both. They believe this isn’t the case and clients shouldn’t have to choose one thing over another. These financial planners in Florida instead prefer “The Genius of the AND” meaning they can help clients build, preserve, and protect their wealth without having to choose one priority over another. These Florida financial advisors take a needs-based approach to customizing a signature financial plan for every client. They make it a priority to understand unique situations and circumstances through a four-step process that helps their clients achieve their goals. Analyze: They ask questions and get to know your financial goals and objectives in addition to analyzing your current portfolio to identify any gaps. Recommend: You’re provided with suggestions to fill out your portfolio with a goal to helping you achieve your financial objectives. 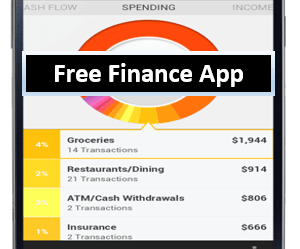 Implement: Once you’re satisfied with the plan, they begin implementation to help ensure your financial freedom. Review: Since financial situations are ever-changing, they consistently monitor this to ensure your plan is still meeting your current and future financial needs. With their “can-do” way of thinking beyond the limits of traditional wealth management firms, Signature Wealth Advisors ensures that each client gets the best financial plan to protect, grow, and preserve their wealth. They have a team of highly experienced and credentialed Florida financial advisors that specialize in serving all types of investors, including business owners and high-net-worth individuals. Their team is also licensed to sell insurance products in multiple states. Though they are a fee-based Florida financial advisor, they display a deep commitment to their client’s distinct needs and tailoring a flexible plan to meet their goals. This signature service earns Signature Wealth Management a 5-star rating as one of the top financial advisors to consider partnering with in 2019. Singer Xenos Schechter Sosler has helped families and individuals with sound wealth management for over 30 years across South Florida, Latin America, and Europe. They are a fee-only Florida financial advisory firm that emphasizes a data-driven, research-based approach to provide the best financial advice for its clients. As one of the regularly top-ranked financial advisors in Florida, Singer Xenos is consistently recognized as a Top Financial Advisor by Financial Times, and additionally has been awarded as one of the Top 25 Women-Owned RIAs by WealthManagement.com. Singer Xenos puts their deep commitment to providing careful and expert services for their clients into practice every day. They offer experienced insight for a long-term foundation for financial planning and wealth management. As a fee-only financial advisor in Florida, clients of this Florida wealth management firm can rest assured that all advice is given without bias, hidden costs, or incentives for selling any particular financial product. 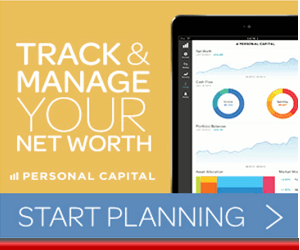 Their team of financial advisors has over $1.5 billion in assets under their management. They offer a wide range of expertise including multiple industry sectors like tax planning, estate planning, business succession, charitable giving, and more. Not all wealth management firms in Florida provide services tailored to the needs of women. Singer Xenos does. Their Women’s Financial Services division was created to address the specific financial needs of women proactively. These Florida financial advisors can provide sage guidance before, during, or after a major life change providing invaluable expert advance and a solid foundation during life’s ups and downs. Singer Xenos Schechter Sosler provides services to a range of clientele not always served by other Florida financial advisors, including foreign professionals, next-gen wealth, along with women, individuals, and entrepreneurs. Their engaging and forward-thinking style have garnered them industry recognition, and their commitment to a fee-only structure has earned the trust of their clients through family generations. These factors, as well as their innovative approach to preserving and protecting wealth, are why Singer Xenos Schechter Sosler is one of the top-rated financial advisors in Florida, earning the firm a 5-star rating overall. Winter Park, Florida based WaterOak Advisors is a fee-only wealth management firm that takes an academic approach in providing one-on-one support to high-net-worth individuals and foundations. This financial advisor in Florida manages $2 billion in assets and over a third of their full-time staff hold advanced degrees and designations. This Florida financial advisor provides clients with well-rounded financial strategies that ensure their money isn’t just growing but being preserved as well. The financial guidance of this wealth management firm in Florida focuses on three key areas: goals planning, tax planning, and estate planning. Rather using a “cookie-cutter” approach to portfolio construction that relies solely on stocks and bonds, portfolios designed by WaterOak Advisors utilize global stocks, global bonds, and non-correlating alternatives to significantly enhance investor returns. This tactic allows individual investors to gain the same advantages in portfolio strategies previously only available to institutional investors. WaterOak Advisors puts their more than two decades worth of innovation in portfolio management to provide a structured, evidence-based strategy designed to maximize returns for Florida wealth management clients. This award-winning firm has been recognized as the top in their industry by Forbes, Financial Times and Barron’s. With a fee-only structure and a focus on client satisfaction, WaterOak Advisors is one of the best Florida financial advisors for potential clients to consider in 2019. Uniquely, although WaterOak is able to support a wide and diverse client base, they are able to maintain one-on-one relationships between clients and advisors. This boutique approach coupled with their depth of resources that benefit their clients earns WaterOak Advisors a 5-star rating among the top financial advisors in Florida. FirsTrust was formed by a team of Florida financial advisors over 20 years ago to break away from the big financial firms and create an approachable financial advisor in Florida that serves the best interests of its clients. They are a fee-only, fiduciary wealth management firm in Florida with 5 offices throughout the state, in Boca Raton, Daytona Beach, Orlando, Sarasota, and Tampa with an additional office in Atlanta, GA. According to FirsTrust, effective retirement planning needs to have an understanding of specific variables, such as income needs, social security, and tax liabilities. The same detailed and full-view approach that FirsTrust takes to retirement planning, they also put into their estate planning services. Helping clients find the best strategies for multi-generational wealth management. As a fee-only financial advisor in Florida, FirsTrust offers clients experienced guidance in all facets of their financial life with an unbiased approach. While this Florida wealth management firm has a great deal of expertise in multiple areas, their website can be a little confusing and difficult to read, which could pose a challenge for potential clients evaluating their services. Thus, we’ve scored FirsTrust with a 3-star rating as one of the top financial advisors in Florida, and feel that with a more user-friendly interface, they could easily improve their ranking in the future. Locating that ideal financial advisor in Florida can make a big difference in how fast you reach your financial goals and dreams. 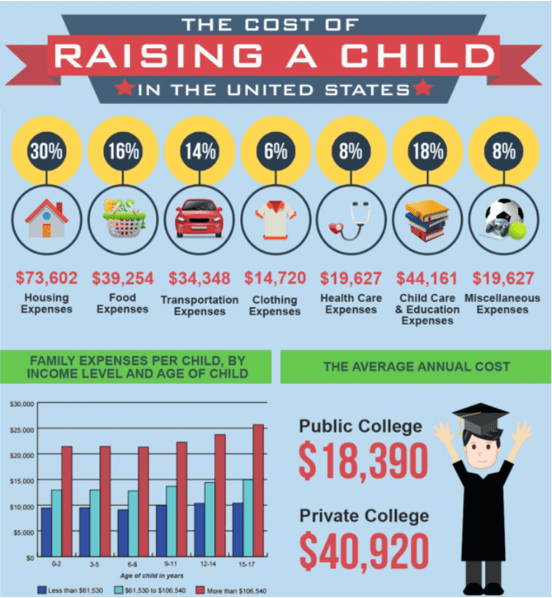 Being proactive and taking control of your finances early in life sets you up for financial comfort in the future. A great first step to take is to request a free initial consultation from Florida wealth managers that you’re interested in. This gives you the opportunity to meet face-to-face to see if their style is a good fit for your personality and financial needs. With this article as your starting point, you have a great list of the best wealth management firms in Florida to choose from.